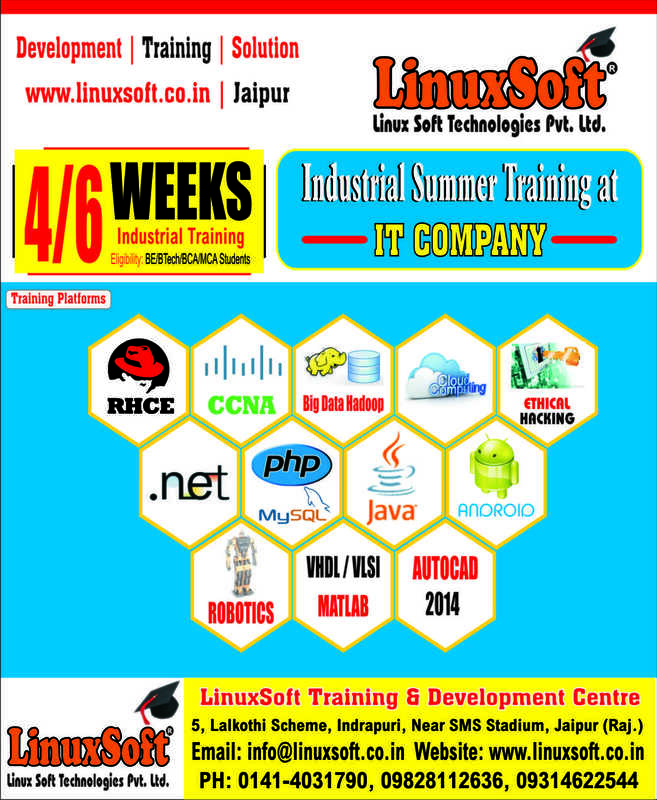 *Program 1:– Redhat Linux Administration (RHCE v6) with Shell Scripting, Basic Network Management, Virtualization, Cloud Computing, Linux Security Concepts & Ethical Hacking Concepts. Minor/Major Projects:– 20 Minor / 2 Major Projects Implementation. *Program 2:- Network Management using Cisco Routers & Switches (CCNA V2) with Basic Network Management, Client-Server Networking, Wireless Networking, Cisco Firewall Concepts & Ethical Hacking Concepts. Minor/Major Projects:– 20 Minor / 2 Major Projects Implementation. *Program 3:- Ethical Hacking & Information Security Expert v8 (CEH v8) with Basic Network Management, Client-Server Networking, Wireless Networking, Basics of Redhat – Back Track Linux & Cyber Security Concepts. Minor/Major Projects:– 25 Minor / 2 Major Projects Implementation. *Program 4:- Hadoop & Big data Training (Apache Hadoop Admin) with HIVE, PIG & HBase. Minor/Major Projects:– 8 Minor / 1 Major Projects Implementation. 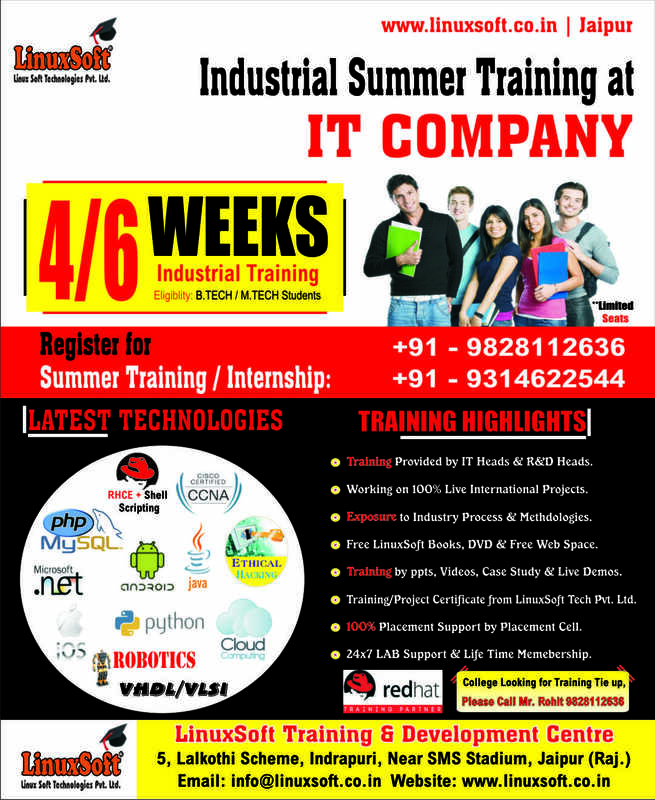 *Program 5:- Redhat Linux Cloud Computing Training using Open Stack with Free Basic Linux Concepts, Client-Server Networking & Virtualization Training. Minor/Major Projects:– 15 Minor / 1 Major Projects Implementation. *Program 6:- Web Application Development using ASP.Net with C#.NET, SQL Server, ADO.Net, AJAX, Linq, MVC, WCF, Java Script, Jquery & Advanced Security Concepts. Minor/Major Projects:– 20 Minor / 2 Major Projects Implementation. *Program 7:- Web Application Development using PHP-MYSQL with Free CMS, WordPress, Joomla, OSCOMMERCE, HTML, CCS & MVC Training. Minor/Major Projects:– 20 Minor / 2 Major Projects Implementation. *Program 8:- Software Application Development using Core Java, JDBC, AWT & Applets. Minor/Major Projects:– 15 Minor / 2 Major Projects Implementation. 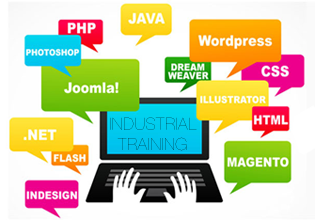 *Program 9:- Software & Website Development using Advanced Java J2EE, JSP, EJB, Servelts, RMI with Free Struts, hibernate & Spring Training. Minor/Major Projects:– 15 Minor / 2 Major Projects Implementation. *Program 10:- Mobile Application development using Android or IOS with Live Android/IOS Apps & Mobile Website Projects. Minor/Major Projects:– 20 Minor / 2 Major Projects Implementation. *Program 12:- VHDL / VLSI with FPGA, CPLD & Live Projects. Minor/Major Projects:– 20 Minor / 2 Major Projects Implementation. *Program 13:- MATLAB with Projects. Minor/Major Projects:– 15 Minor / 1 Major Projects Implementation. *Program 14:- AUTOCAD with 2D, 3D & Project Training. Minor/Major Projects:– 20 Minor / 1 Major Projects Implementation. *****Register Now..Limited Seats per Project. Register your seat by paying Rs 1000/- only. *****Training Duration: 4 / 6 Weeks. 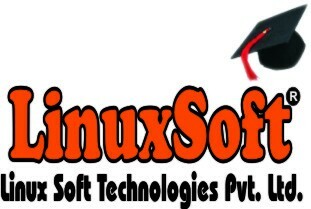 *Program 1:– Redhat Linux Administration (RHCE v6) with Shell Scripting, Basic Network Management, Virtualization, Cloud Computing, Linux Security Concepts & Ethical Hacking Concepts. Minor/Major Projects:– 20 Minor / 2 Major Projects Implementation. *Program 2:- Network Management using Cisco Routers & Switches (CCNA V2) with Basic Network Management, Client-Server Networking, Wireless Networking, Cisco Firewall Concepts & Ethical Hacking Concepts. *Program 3:- Ethical Hacking & Information Security Expert v8 (CEH v8) with Basic Network Management, Client-Server Networking, Wireless Networking, Basics of Redhat – Back Track Linux & Cyber Security Concepts. Minor/Major Projects:– 25 Minor / 2 Major Projects Implementation. *Program 4:- Hadoop & Big data Training (Apache Hadoop Admin) with HIVE, PIG & HBase. Minor/Major Projects:– 8 Minor / 1 Major Projects Implementation. 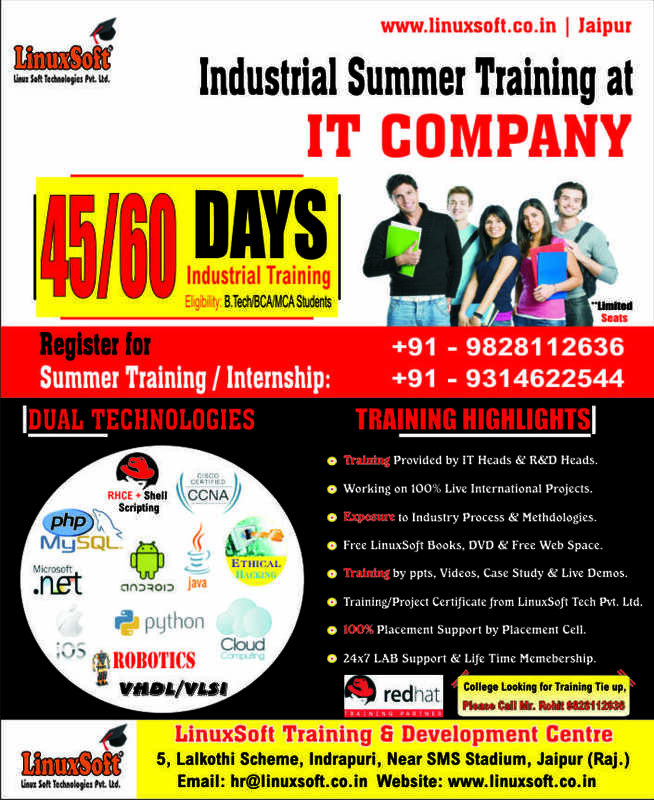 *Program 5:- Redhat Linux Cloud Computing Training using Open Stack with Free Basic Linux Concepts, Client-Server Networking & Virtualization Training. Minor/Major Projects:– 15 Minor / 1 Major Projects Implementation. *Program 6:- Web Application Development using ASP.Net with C#.NET, SQL Server, ADO.Net, AJAX, Linq, MVC, WCF, Java Script, Jquery & Advanced Security Concepts. 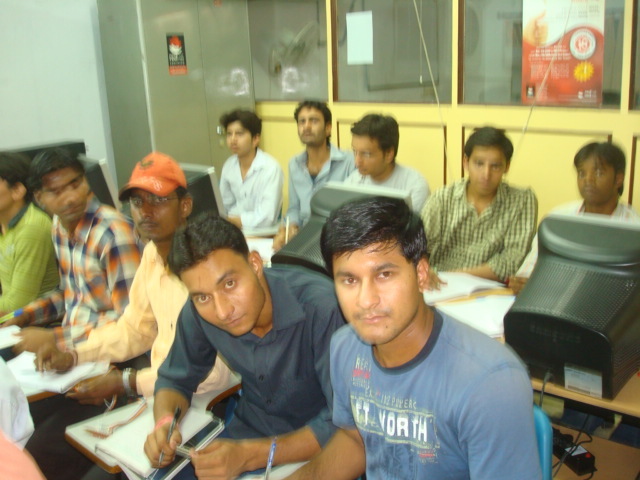 *Program 8:- Software Application Development using Core Java, JDBC, AWT & Applets. Minor/Major Projects:– 15 Minor / 2 Major Projects Implementation. *Program 9:- Software & Website Development using Advanced Java J2EE, JSP, EJB, Servelts, RMI with Free Struts, hibernate & Spring Training. *Program 10:- Mobile Application development using Android or IOS with Live Android/IOS Apps & Mobile Website Projects. *Program 11:- Embedded Systems & Robotics with 8051, AVR & PIC Micro controllers. *Program 12:- VHDL / VLSI with FPGA, CPLD & Live Projects. *Program 13:- MATLAB with Projects. *Program 14:- AUTOCAD with 2D, 3D & Project Training. Minor/Major Projects:– 20 Minor / 1 Major Projects Implementation. Daily 2-3 hours training: 1 – 1.5 hour theory & 1 – 1.5 hours for live practical.